Just signed up for the read initiative! I love having so many features in one place. 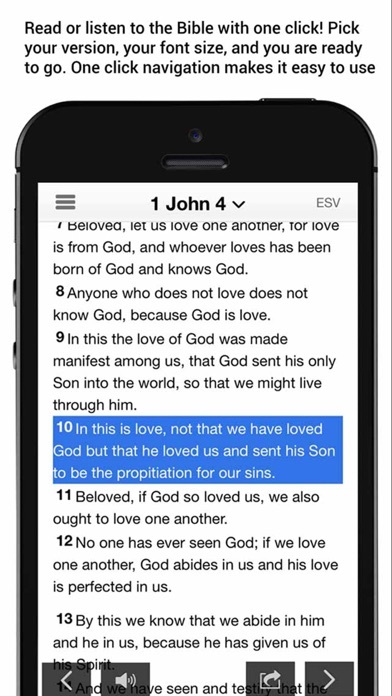 So cool having an audio bible in the app too! Thanks for making this:) I love listening to my pastor podcast now. Thanks for making this!!! Our church loves using it and it's also affordable for smaller churches. 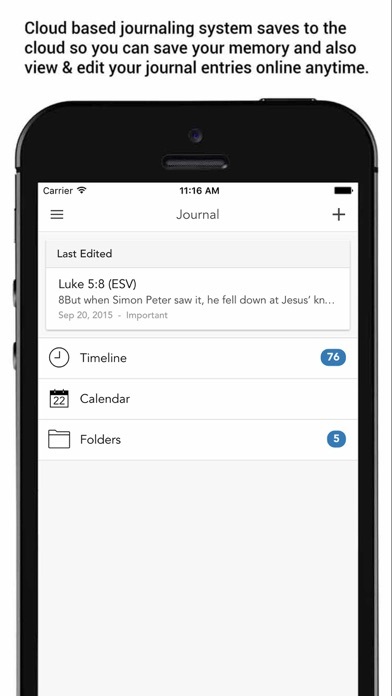 Love the Bible and Journal features. I will get my whole small group using this. I am glad this app was created. It's a great start to good things. I love it you can do your monthly ministers report on it, the one thing i would change is on the social aspect i wish it would open to my personal page and not somewhere else but this app is useful. 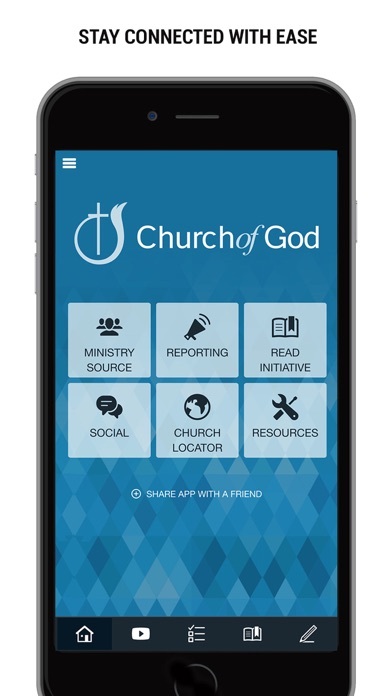 Found this to be a great ministry tool and information about what is going on in the Church Of God. 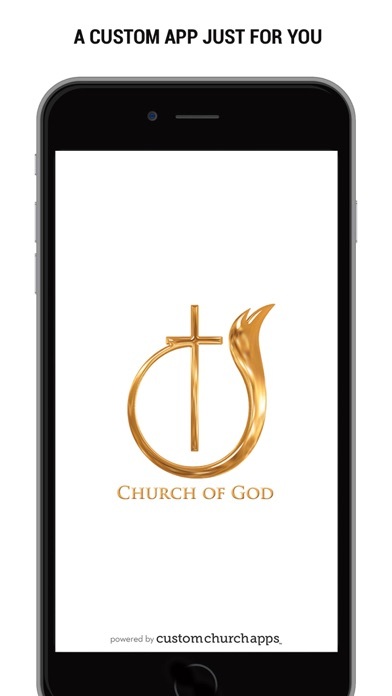 Thank you Church of God for this great app! I hope that one day you add the bible in Haitian Creole.